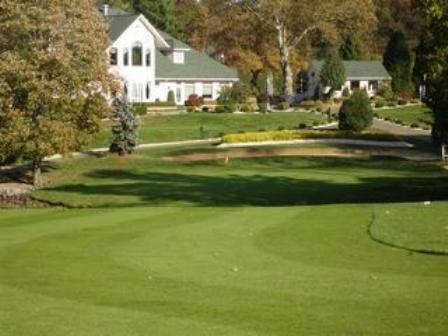 Pebble Creek Golf Club is a Public 18 hole golf course located in Jonesboro, Georgia. 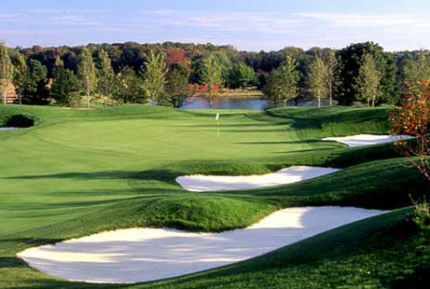 The front nine at Pebble Creek Golf Club has fairly tight fairways due to the large number of trees. Accuracy is a premium. 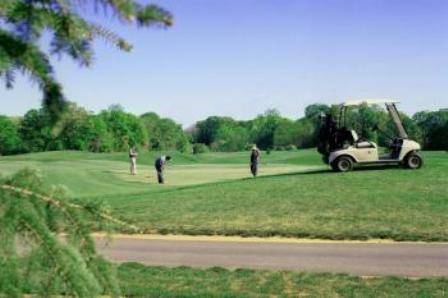 Trouble around the greens is infrequent with few problem bunkers and water to contend with, but they are there. 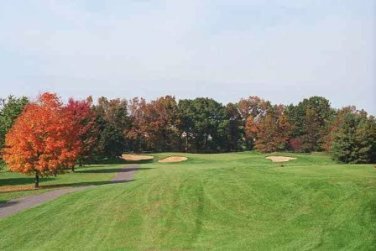 A fun hole is #5, a 410-yard, par 4, with a tree guarding the middle of the green. 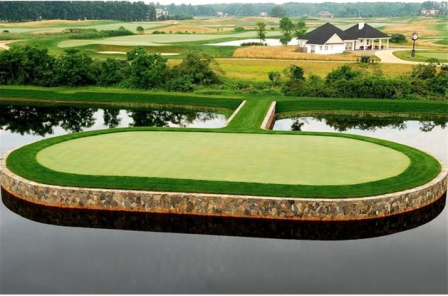 The back nine is definitely more spacious and allows for larger bail out areas than the front nine.  Pebble Creek Golf Club closed in 2002.